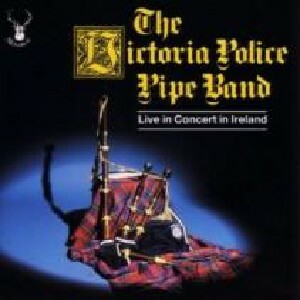 Victoria Police Pipe Band Live in Ireland, The Scottish Music Shop - The Best Selection of Scottish CDs and Scottish DVDs. Live in concert in Ballymena, Co. Antrim 1993. An excellent performance, from an innovative pipe band.